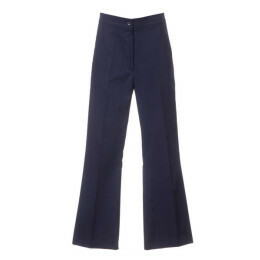 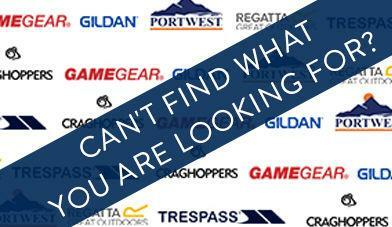 Our range of men's, ladies' and unisex trousers are suitable for almost any workplace. 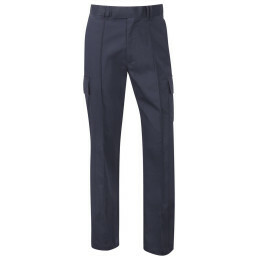 Ranging from formal straight leg and dress trousers to more casual cargo and capri designs, our trouser selection has something for any organisation. What's more, most of our trousers are available in a variety of colours to match your corporate brand or uniform policy.